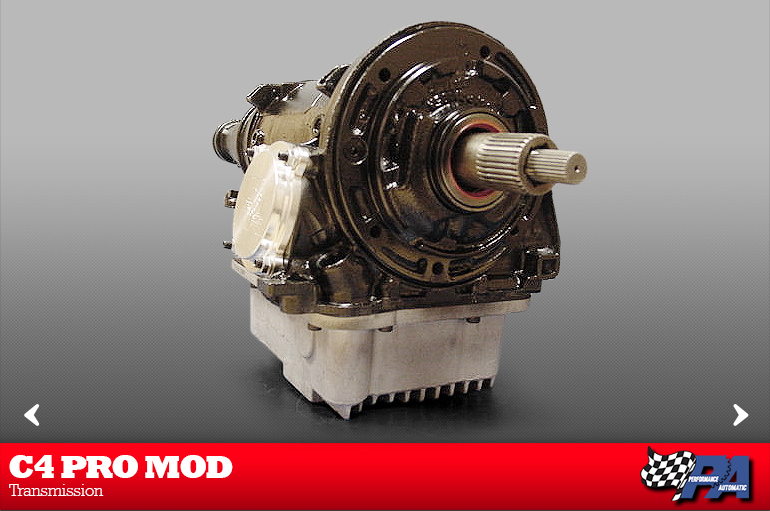 This C4 transmission is constructed using all of the parts from our famous Super Comp trans. 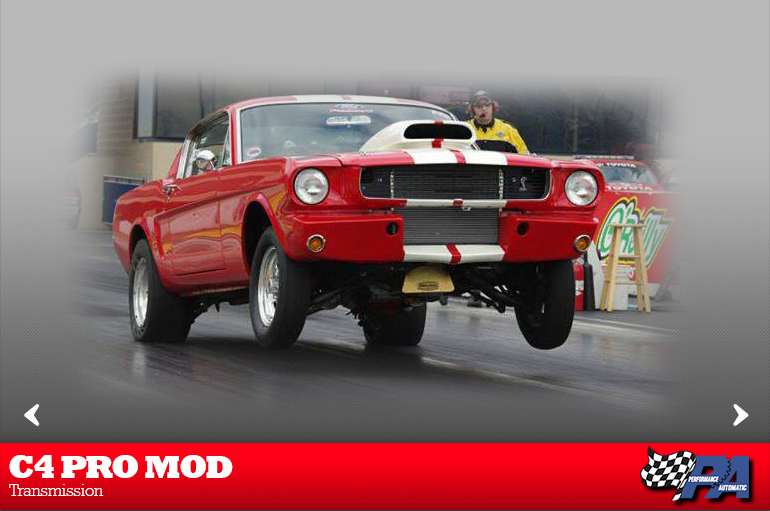 It can handle up to 1000 horsepower and is designed for racers that need a " Pro Tree " type transbrake. 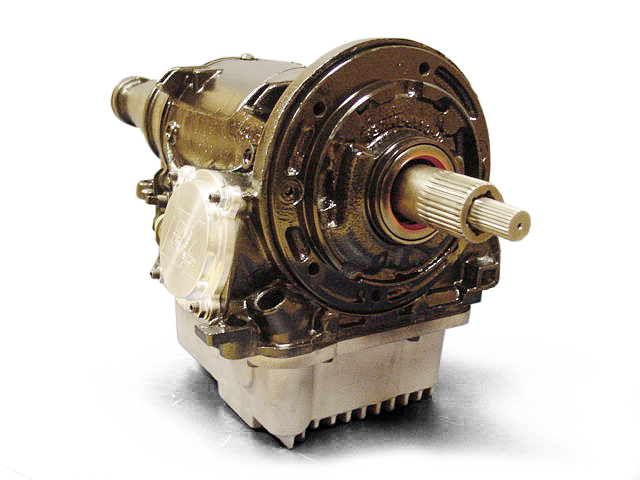 This transbrake is the fastest in the industry. Because of the intended use this C4 has a 1 year warranty.